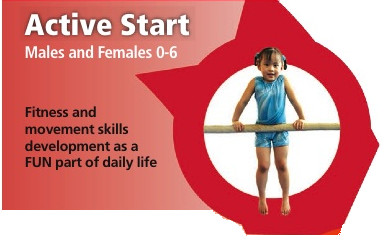 Introduction to Physical Literacy (PL 101) - What is PL? Why it is important? How to incorporate PL into your daily plan. 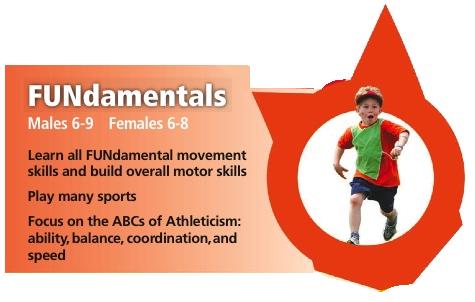 This workshop is designed to show practical examples and an understanding of the ways to incorporate fundamental movement skills into your daily activity plans. PL 201- For those who have attended PL 101 and want to learn more games and activities to add to their best practice. CS4L (Canadian Sport For Life) Presentations for Staff and Parents: Learn about the Long Term Participant Model and how it impacts your daily structure in childcare facilities. Movement Skill Assessment Tools: PLAY & PLOT: Learn how observing children’s movement can assist in developing appropriate movement experiences. Fee dependent on school size. 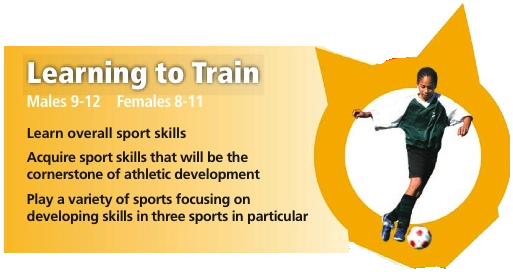 XploreSportz – opportunity for schools to experience a variety of sport lessons delivered by our local community coaches. “Lunch & Learn” Opportunities: Topics include CS4L, Games Workshops.